This refreshing, lip-tingling take on a classic Bloody Mary replaces vodka with gin (in this case, the herb-accented Gin Mare) and in addition to the usual tomato juice, Tabasco and lemon juice we add Chinese rice vinegar, a pinch of salt and Sichuan pepper, which is famed for the slightly-numbing, lip-tingling sensation it causes. 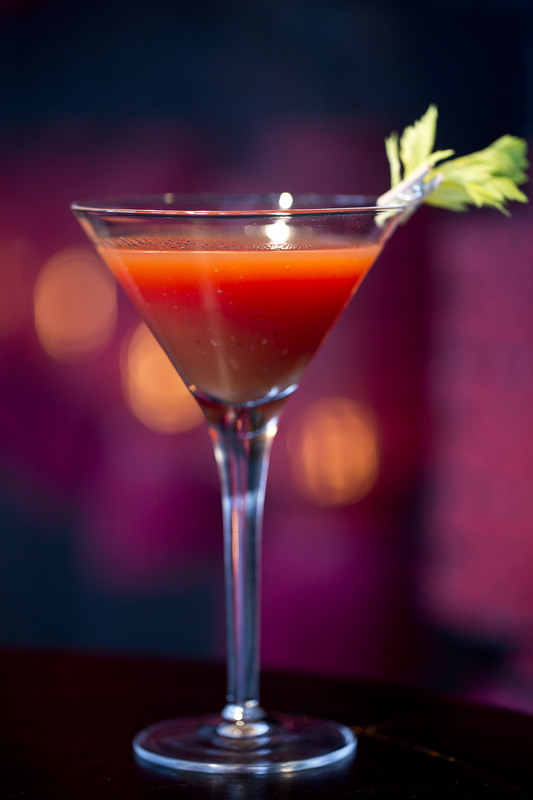 Shaken together over ice and served Martini-style, garnished with celery leaves, our Red Snapper has – as the name suggests! – quite some bite, awakening the palate and therefore making it the perfect aperitif before dining with us. Or enjoy it by itself, perhaps with some of the dim sum now served daily in the bar from 1pm-5pm?